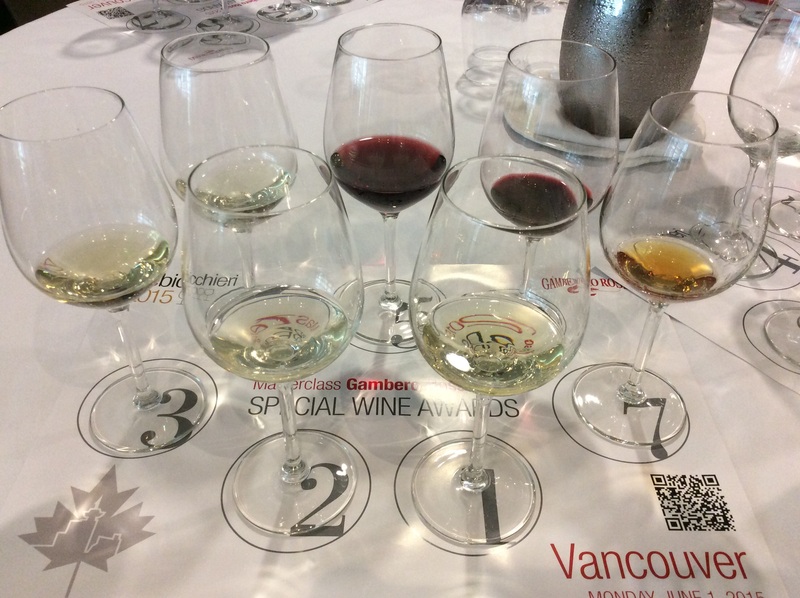 Having been offered the opportunity to attend the Gambero Rosso ‘Special Wine Awards’ Masterclass, I realized one thing. Okay, well, I realized a few things throughout the course of the seminar, but that is also what I am here to talk about. What I realized was that I really adore wine. No joke. Oh wait. I knew that already. As masterclasses are wont to do, they showcase the best of the best. This particular masterclass was no exception. 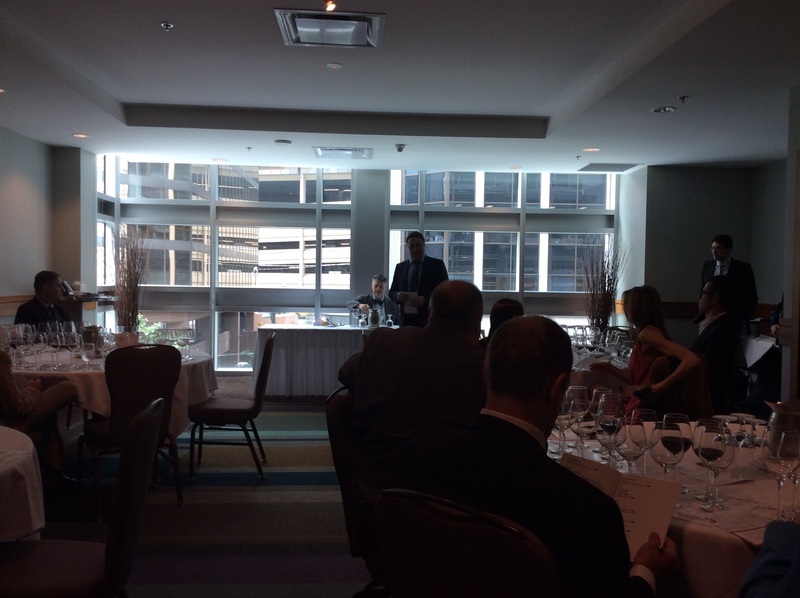 Marco Sabellico, the Editor in Chief of the Gambero Rosso Wines of Italy 2015 Guide, spoke to the small crowd and presented the wines that recieved the highest awards. 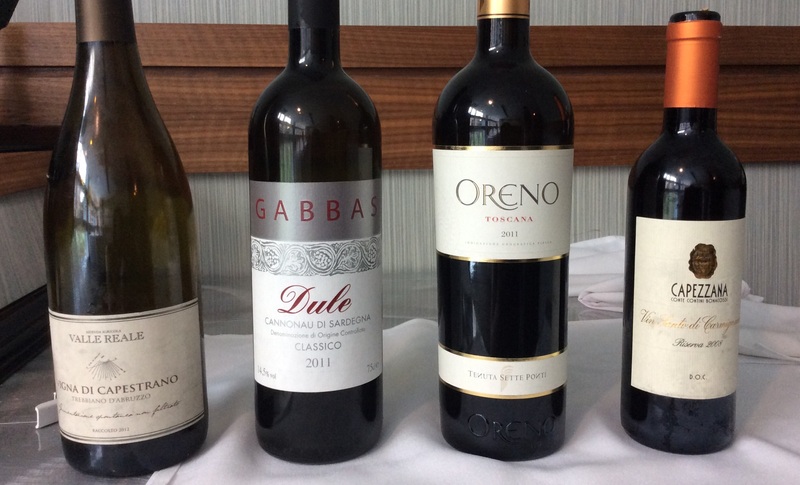 As mentioned early on in the seminar, we were tasting 7 of the 9 top winners in Italy. Whoa. Forty-five thousand wines (yes, you read me right) from more than 20,000 labels from more than 2,400 wineries were tasted. This process took almost four months to complete. When the original number of submitted wines was decreased to a semi-final number of 1,200, those samples that made it through the process were sent to Rome to have another panel taste through. Essentially, they eliminated more. There were a total of 423 Tre Bicchieri winners. Conclusion: This wine surprised me with its complexity. 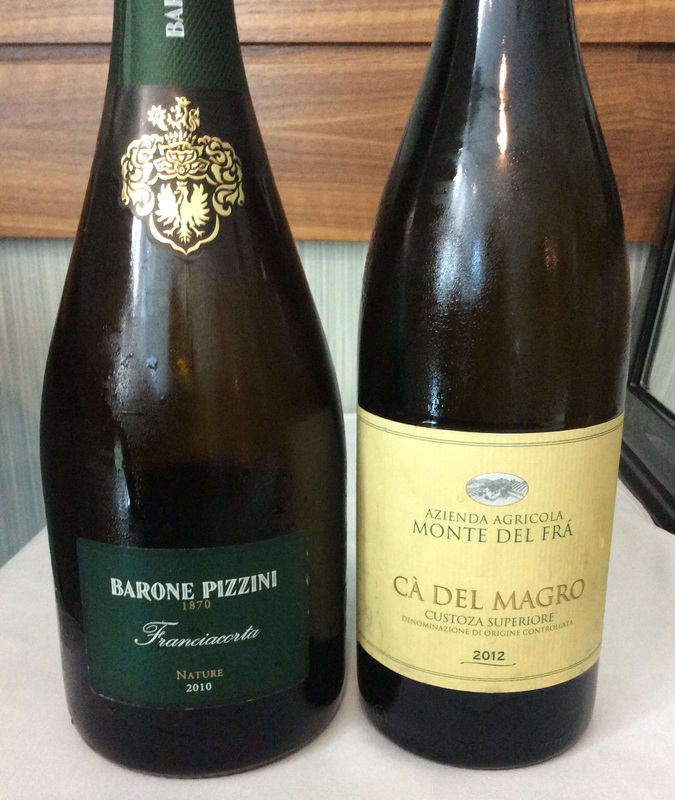 I have always viewed Trebbiano as a light, watery-wine with not much going on. It is, after all, the working horse grape of Italy. This wine, however, opened my eyes to the fact that Trebbiano can be done well. Bravo! Conclusion: A beautiful white wine for a hot summer eve. Conclusion: Oh boy! I adored this wine. Of this wine, Sabellico stated one could detect the “herbs that you find on the dunes on the shore” in this wine. I put a little “heart” beside my notes. Conclusion: Very nice! It’s a romantic wine. Conclusion: Bring me some wine and start the BBQ! Conclusion: Do I have to conclude this? I won’t. I just won’t. It’s too good to have it end. Good wines, good times, great learning experience. I’m very grateful that I was able to attend.